Our current financial aid system focuses on helping students after they enroll, but does nothing for students who cannot afford college up front. 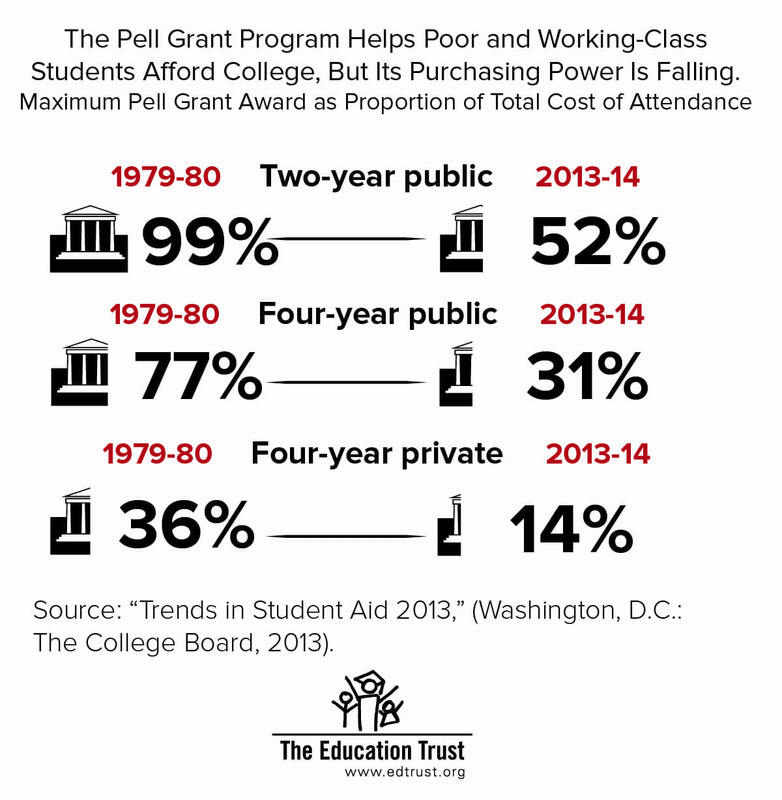 Their families often take on burdensome amounts of debt to pay for their education. 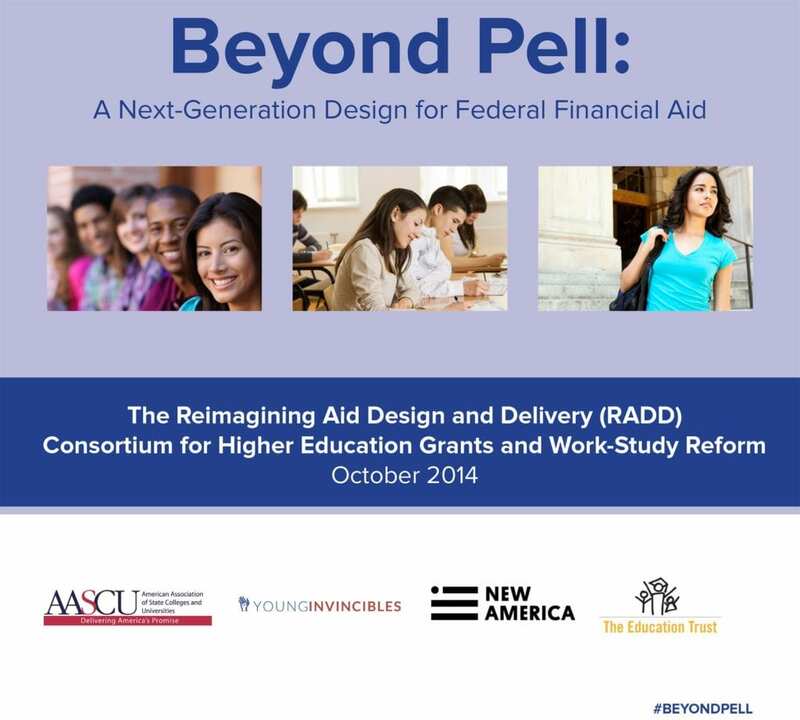 In our report Beyond Pell: A Next Generation Design for Federal Financial Aid, we ask, “Why not flip the system, so that students reap the benefits of financial aid at the most crucial time — at the start of college?